UNHERALDED Japanese rider Ryusei Sakai has been sensationally pitch-forked onto the international stage as a record six raiders lay siege to the Caulfield Cup following former favourite Yucatan's withdrawal. Sakai, 21, will ride in an Australian Group 1 for the first time aboard Sole Impact after a string of higher-ranked runners failed to take their place in the 18-horse field. The decision not to accept with Herbert Power winner Yucatan sparked controversy among punters after owner Lloyd Williams and trainer Aidan O'Brien bypassed the world's richest 2400m handicap. Williams said Yucatan had swollen joints on Monday, prompting vets to X-ray the horse to check for bone damage. Cleared of injury, the import will be reserved for the Melbourne Cup on November 6 after O'Brien and Williams decided not to back up the devastating last-start winner. 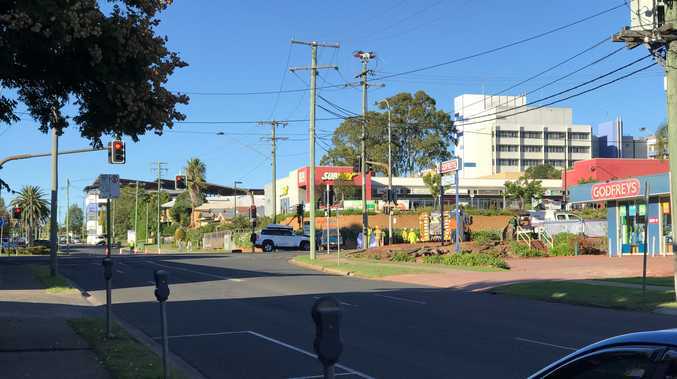 Racing Victoria stewards will check betting trends with trader Betfair amid reports Yucatan was heavily laid on the exchange in the hours before he was withdrawn. 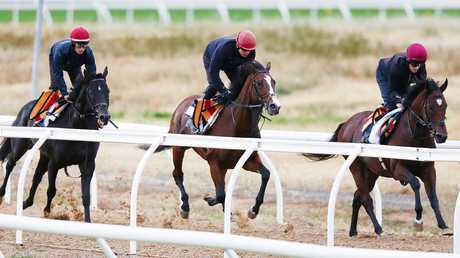 Yucatan worked lightly at Werribee on Tuesday with Ireland's The Cliffsofmoher (Ladbrokes $7), who heads six Werribee-based contenders for the $5 million Cup. 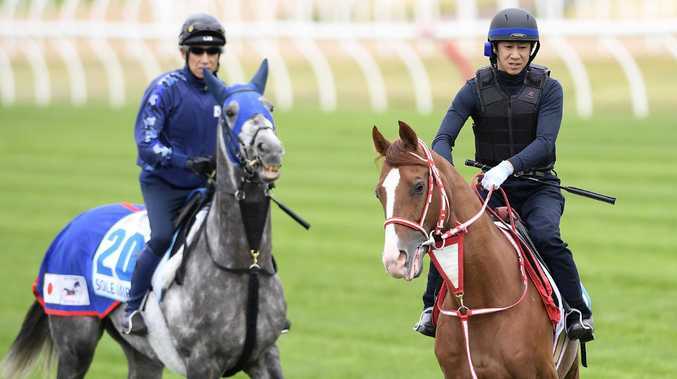 Sakai will partner Japanese grey Sole Impact ($41), completing an unlikely rise from riding on the South Australian provincial and city circuits to global stardom - and competition against the greats of Australian racing. "It is the biggest moment in my jockey life," Sakai, winner of 70 races in Japan and 16 in South Australia, said. Sakai will attempt to become the first Japanese jockey to win the Caulfield Cup - a feat his superstar compatriot Yuga Kawada will also chase on Chestnut Coat. England has Best Solution ($15), Red Verdon ($21) and Duretto ($21) as the internationals seek to post their fifth Cup win in 20 years. Since Taufan's Melody in 1998, All The Good ('08), Dunaden ('12) and Admire Rakti ('15) have all delivered for the raiders. Saeed bin Suroor is hopeful Best Solution can give Godolphin its first Cup success since All The Good. "Best Solution won two Group 1s in Germany, he's an improving horse this year and he's been racing with the good horses over mile and a half," bin Suroor said. "It's always tough to win, but he's good enough." Queensland Oaks winner Youngstar is $5 favourite ahead of Wednesday's barrier draw.